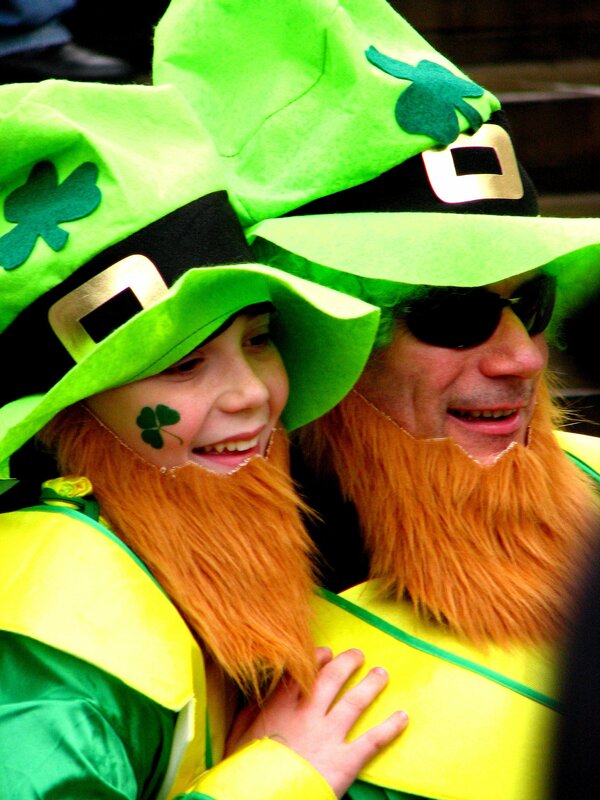 This entry was posted in Folklore, Leprechauns and tagged Daily Prompt, Fairies, Folklore, Ireland, Irish Folklore, Leprechauns, mythology, St. Patrick's Day, William Butler Yeats. 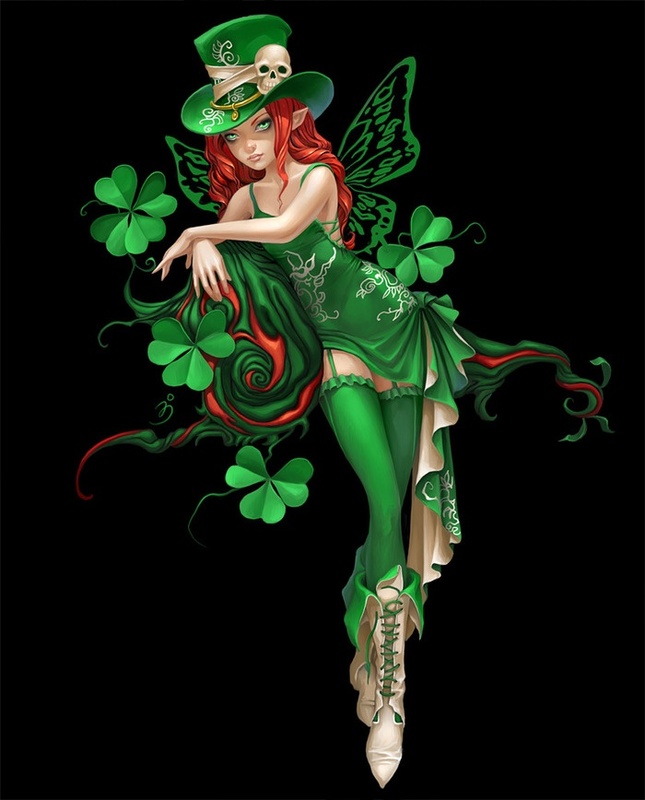 Thanks Witch like blog for the information about Leprechauns. I love your blog! And I loved learning more about Leprechauns. You bring these fanciful characters to life in such an interesting and fun way. Love this! Makes me wonder what the Leprechauns are doing with gold? What do they buy? So many questions! Thanks for the video! I want what they shoppin’ fo’!